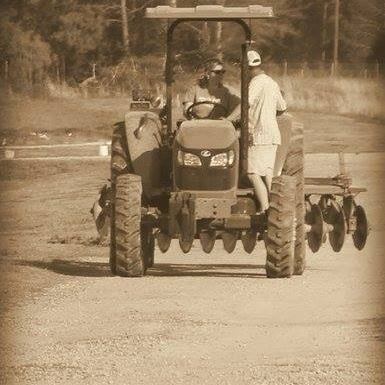 Vollmer Farm is a 5th generation working family farm. We are focused on producing wholesome, organic produce as well as providing a genuine “REAL FARM” experience. Located only a half hour from the Triangle, in Bunn, NC; the farm enjoys many new and regular patrons from across NC and all over the world. 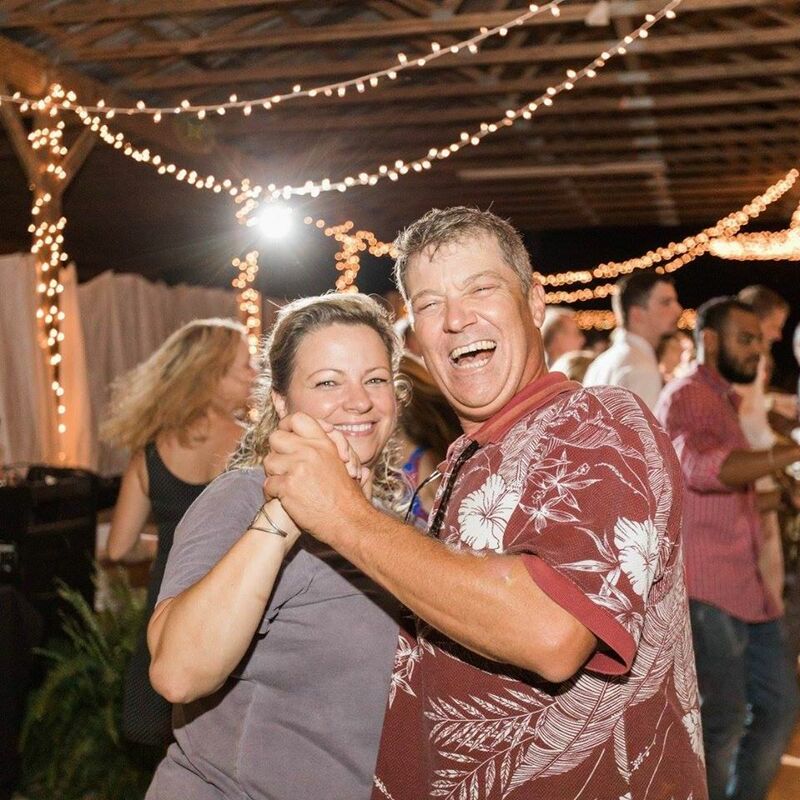 The farm is now led by farmer- Russell Vollmer, affectionately known as, “Uncle Russell” and his fiance, Vanessa Weathers. 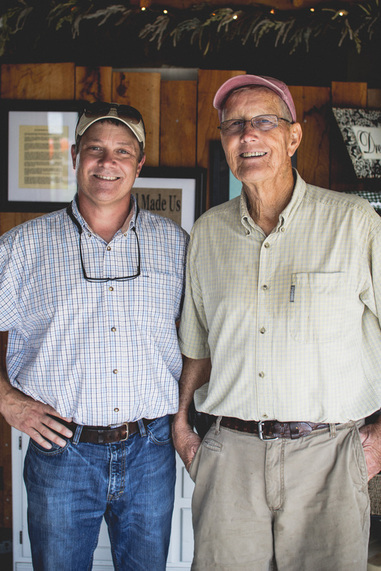 As the backbone of the farm, Russell keeps his father's and grandfather’s vision to provide patrons with a meaningful farm experience that is enormously fun and unique. Whether you’re picking berries or picking your own pumpkin and playing on the “Back Forty” in the Fall, Farmer Russ and V have a true desire for your time spent on the farm to be special and memorable. The farm grows fresh, organic produce, makes homemade ice cream & waffle cones and offers other delicious food items and unique gifts daily in the Farm Market & Ice Cream Shop. We are open Spring, Summer and Fall. In the Fall, you don’t want to miss coming to the “Back Forty”-a forty+ acre playground that has a bounty of activities and is FUN for all ages! Our one-price admission (similar to the cost of a movie ticket), provides you with a full day of FUN in a beautiful, fresh air environment. We appreciate feedback from our customers that the value they get at the farm is just incredible and like no other family entertainment or “farm” experience they’ve had anywhere! Come see for yourself what it’s all about. As some of you may know, we lost “Farmer John” back in early June 2014 after he fought a courageous battle with cancer. He is missed every day on this farm to say the least, but his legacy still lives on through his children and grandchildren. Please visit our Vollmer Farm memory wall and story board in the farm market to see how it all started and continues today. Russell Vollmer and his father, John Vollmer--who taught him not just about farming; but about life, faith, love and giving back. Farmer John, beloved and revered by many, passed away in June of 2014 after a courageous battle with cancer. He left a legacy that we all cherish and strive to live up to on the farm every day.